Above is a May 1970 advertisement from ALCO Models. Union Pacific was not the only buyer of twin-diesel monster locomotives. The Southern Pacific rostered a few of its own. 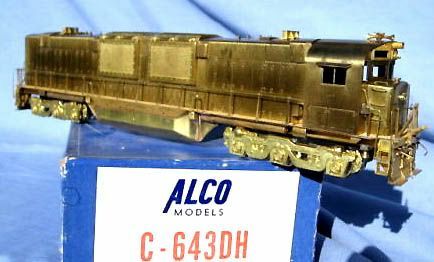 ALCO produced a trio of DH643 or Century 643 diesels in 1964 for SP.